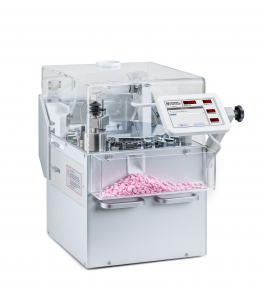 The range of peripherals offered by kg-pharma is specially dedicated to the requirements of the pharmaceutical industry. 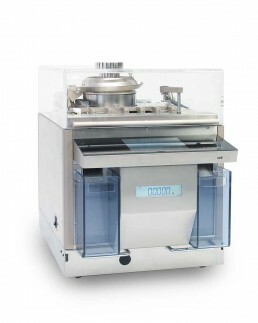 We work closely with the world's leading supplier of tablet deduster and tester. 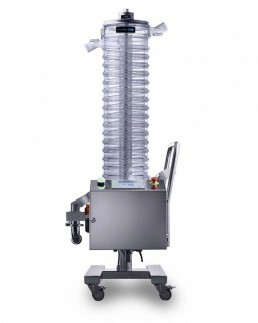 The Futorque X-1 offers full plug-in capability of peripherals with control-by-machine. 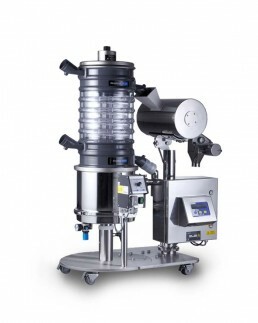 Partner in the field of tablet dedusting systems is the global leader Pharmatechnology B.V. from Belgium. 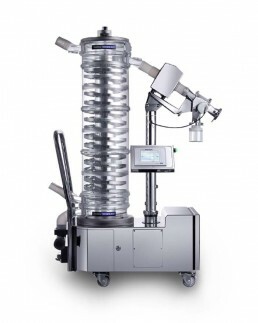 In the field of automatic tablet tester we rely on our partner Sotax AG | Dr. Schleuniger and Kraemer Elektronik GmbH. Then just fill in our contact form and we come back to you quickly.